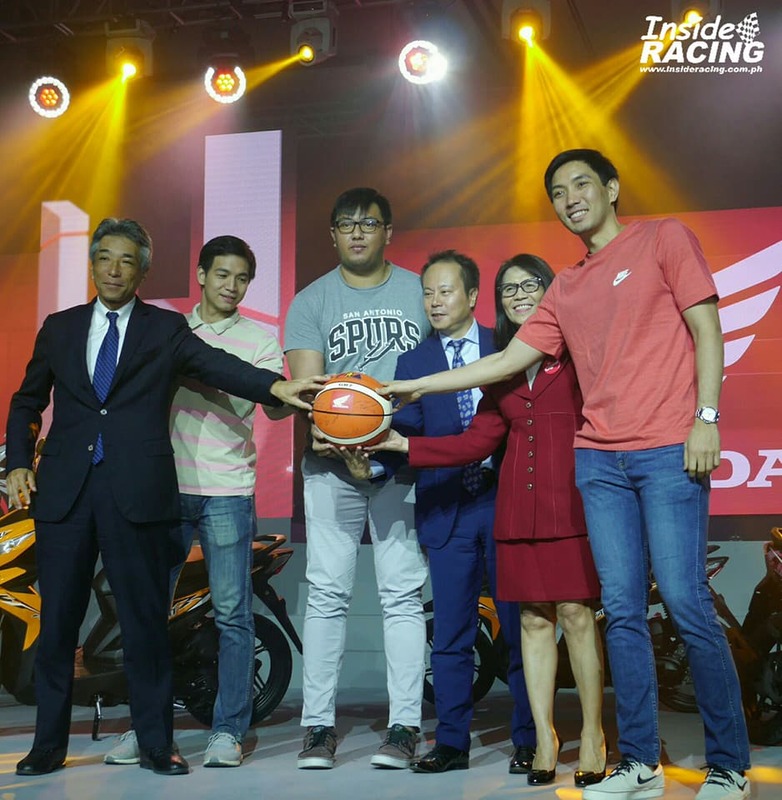 Honda Philippines, Inc. (HPI), the number one motorcycle manufacturer in the country, announced its partnership with the Philippine Basketball Association (PBA) at the Solaire Resort and Casino in Parañaque City on March 9, 2018. 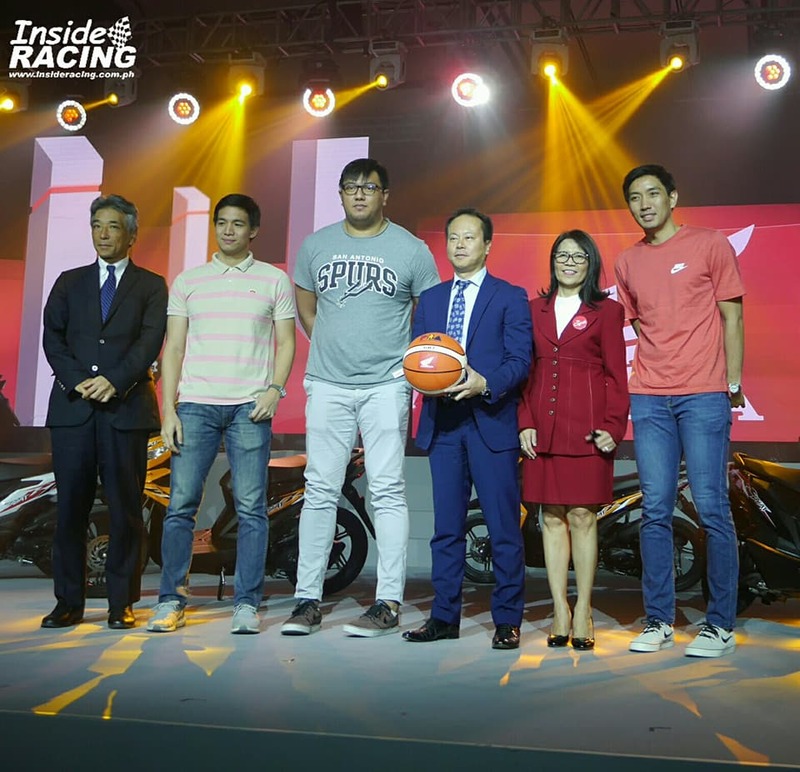 Through the partnership with PBA, the most prestigious basketball league in the Philippines, HPI aims to touch on the lives of Filipinos by engaging in activities they love. 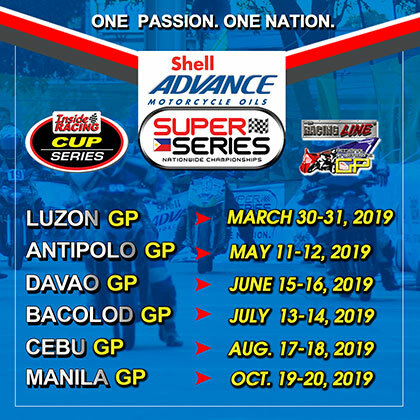 This year, PBA will be on its 43rd season and HPI presses on to bring the sport’s vibe closer to basketball fans. 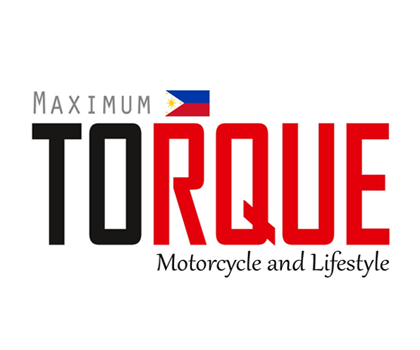 This initiative is attuned to the company’s vision of bringing the joy of mobility, especially through its safe, efficient, economical, and cutting-edge technology. Honda, being a global brand, has sold 18 million units in worldwide sales last year and continues to build out is passion for excellence through continuous research and high technological standards for its products. 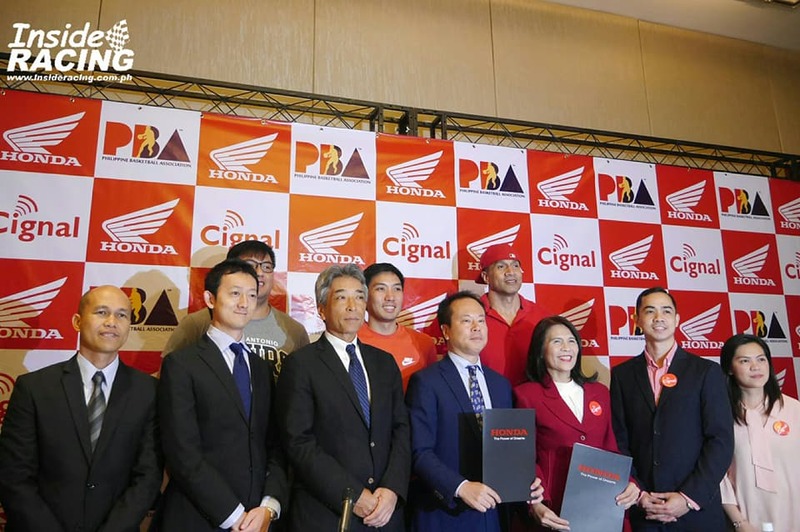 With this passion for excellence, Honda wants to extend its innovations to the needs and preferences of Filipinos. 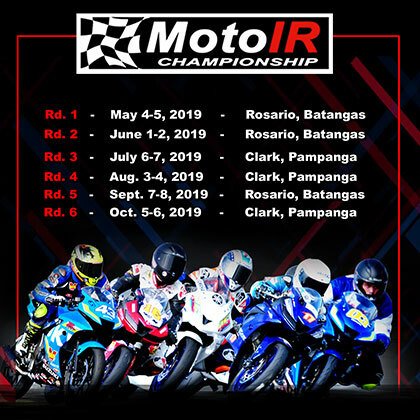 “We want to expand our sizable foothold in the Philippines as a market leader in the motorcycle industry, by innovating technologies that improve the quality of life,” Mr. Mihara said. 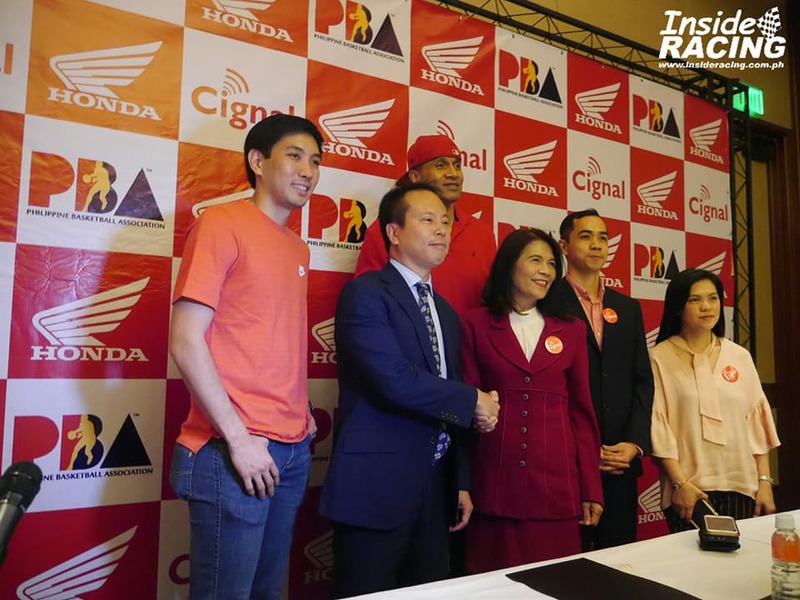 “We also see the value of partnering with institutions, like PBA, especially that our motorcycles appeal to the young and active fans of the league,” he added. 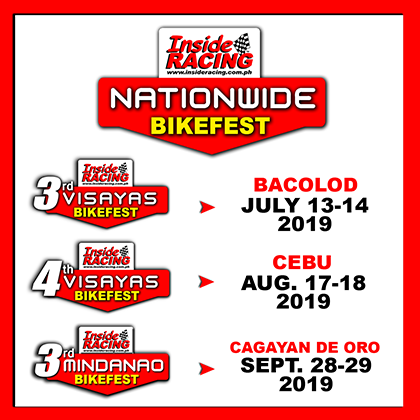 Known for its innovative spirit, HPI aims to introduce the company as a market leader in motorcycles, spare parts, and power products that allows riders to have fun and proactively take part in thrill-seeking adventures. 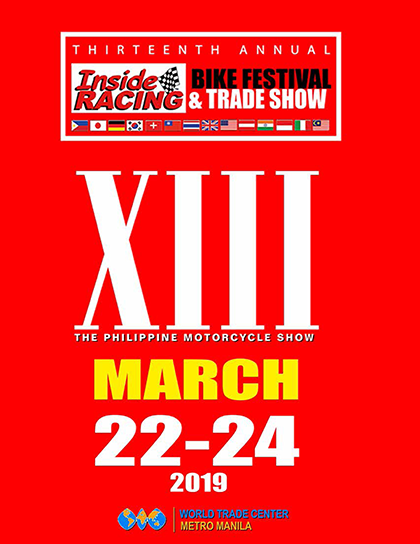 For more information about Honda Philippines and its upcoming events, go to www.hondaph.com or follow their official Facebook page at facebook.com/hondaph/.